« Durham Dogs and Durham Bulls! We invite you to join us for Tails at Twilight, Durham’s Well-Groomed Event to benefit Animal Protection Society of Durham. The gala will be held on Saturday, November 23, 2019 at 6 PM at the Washington Duke Inn & Golf Club, in Durham. This event marks the start of the holiday season for many of us. 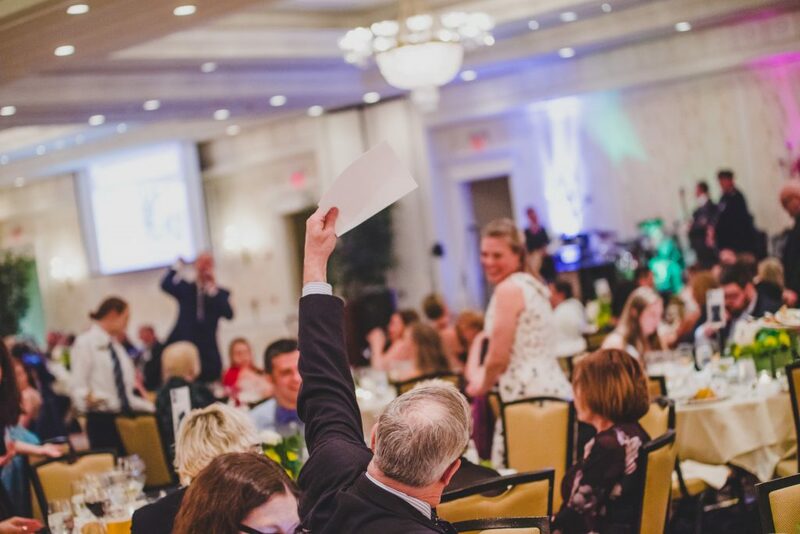 Both our silent and live auctions will contain fabulous items and experiences from which to choose for the most sophisticated and selective on your holiday shopping list. Please join us for an evening of spirited fun and generous giving, all to benefit the animals of Durham.